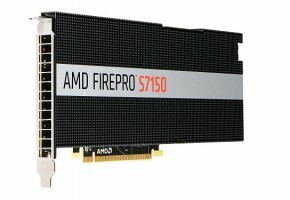 AMD Corp. is backed by broadcast technology leaders such as AJA Video Systems, Blackmagic Design, Bluefish444, Deltacast, DVS, and Matrox, as it launches the AMD FirePro SDI-Link and AMD FirePro V7900 SDI Professional Graphics Card. The solutions unveiled at the IBC 2011 are aimed to address real-time and GPU-accelerated broadcast pipelines, which require serial digital interface (SDI) input and output. 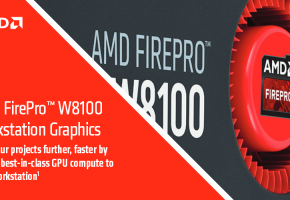 Targeting manufacturers, technology integrators and software developers, AMD FirePro SDI-Link allows the design of fully featured SDI- and GPU-based solutions with ultra-low latency between select AMD professional graphics cards and third party SDI input/output products. 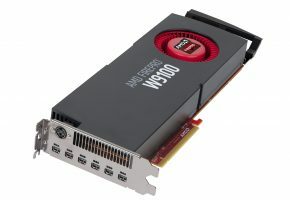 By leveraging the combined decades of SDI-related experience from AMD’s technology collaborators, along with the new AMD DirectGMA technology that allows SDI I/O products and select professional graphics cards such as the new AMD FirePro V7900 SDI to communicate directly over PCI Express (PCIe), customers can build solutions for virtual sets, professional video production/post-production, on-air motion graphics, on-set 3D VFX, and other scenarios. All of this can be accomplished with ease via APIs exposed in the AMD FirePro SDI-Link software developer kit, allowing the delivery of new capabilities and feature sets with never-before-seen flexibility and cost-effectiveness. said Jon Peddie, president, Jon Peddie Research. 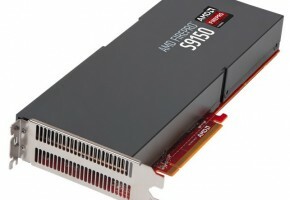 to leverage AMD’s exclusive AMD DirectGMA technology. 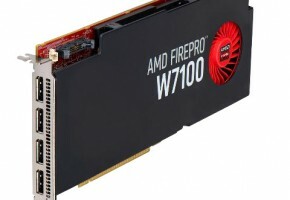 The AMD FirePro V7900 SDI professional graphics card is slated for availability in October 2011 for Rs.1.12 lakh ($2,499). 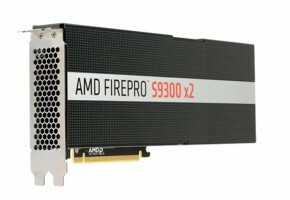 AMD FirePro™ SDI-Link -the evolution of GPU-powered professional video pipelines. 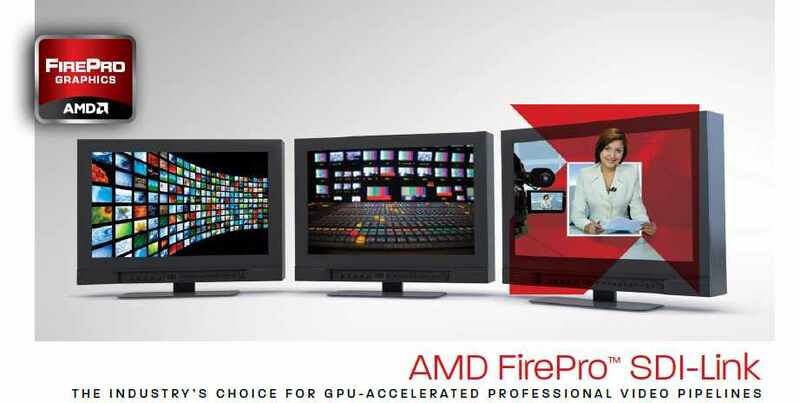 Solving technological limitations of the past, AMD FirePro™ SDI-Link enables a new ecosystem of choice and functionality upon which OEMs and other system integrators can build solutions for broadcast graphics and real-time video production/post-production. AMD FirePro™ SDI-Link provides ultra-low latency system performance, powerful GPU computing and robust SDI (Serial Digital Interface) video signal compatibility.